Classes Begin 01/14/13, register today! 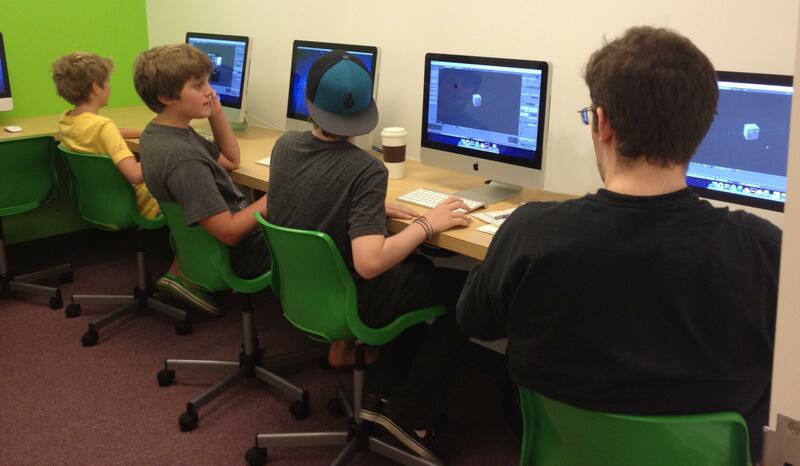 The Digital Arts Experience offers one-of-a-kind extracurricular programs for Teens. This Spring, whether you are looking to try something new or build on existing skills, our programs welcome a noncompetitive, collaborative and, most of all, fun experience in mastering the the Digital Arts. You will learn hands on with today’s most up-to-date tools and technologies, and apply those skills towards real world projects. 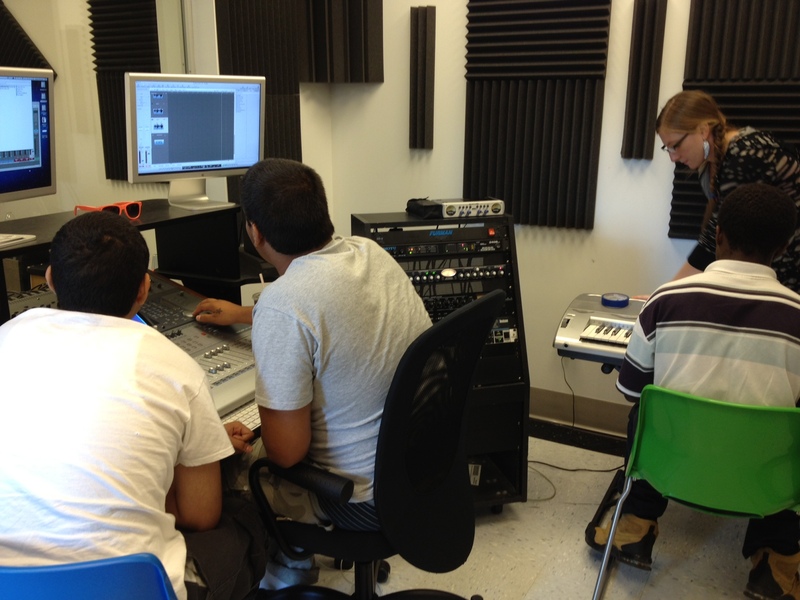 Our program is focused on hands on learning, so each concept learned will be immediately applied. Each student will have a computer to work on and each student will get the opportunity to present their work and receive feedback. By the end of the program, each student will have completed work to show for their time in our program. Fill out this interest form so we can contact you with more information!